Summer tires are different from winter or snow tires. They are not made to run on snow or in cold weather. Instead they are designed to be driven in dry weather. That is why; they have their own specifications and required excellence level to run on highways and off-track patches. 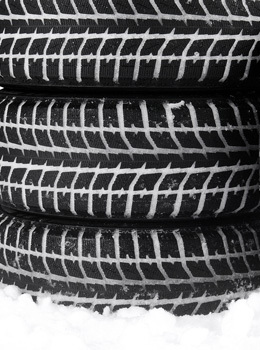 When the winter is over, the first and foremost concern of the drivers and owners of vehicles is to replace their existing tires with the dry-weather performer summer tires. This is where Ottawa Tires and Rims Inc. comes forward to offer its standard tires to comply with the needs of summer. 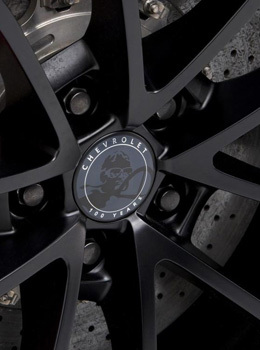 Tires at our speciality store feature the finest quality according to the change in weather. So no worries at all. Dial our number and let us know when you are coming to us to get the new tires or replace your winter tires with the summer tires. 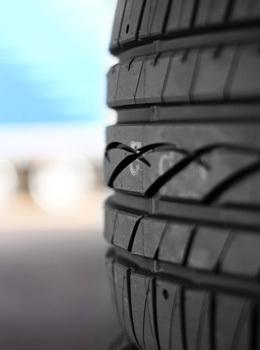 We are a team of highly skilled and certified professionals who take pains to deliver the best services when you visit us to get summer tires. We guide you on the best compatible tires to your car or any other vehicle keeping its size, model, and category in view. 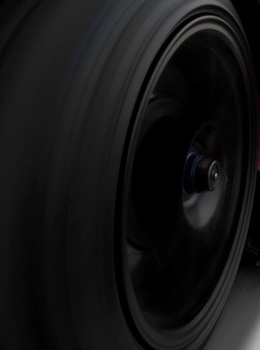 We make sure to let you know the specifications of every brand we are keeping at our store and help you decide the summer tires with maximum performance for your vehicle. Contact us today to get the summer tires of all leading manufacturers in the market like ATX, RTX, Fast, Hankook, Fuzion, General Tires, Gislaved, Bridgestone, firestone, Continental, Barum, BF Goodrich, Goodyear, Toyo Tires, Yokohama, Uniroyals, Pirelli, Nexen, Marangoni, Kumho, Michelin, Nankang, and many more. You will have a long list of brands to select anyone of your choice. Call us right now and tell us about your favourite brand and get them at reasonable prices today.